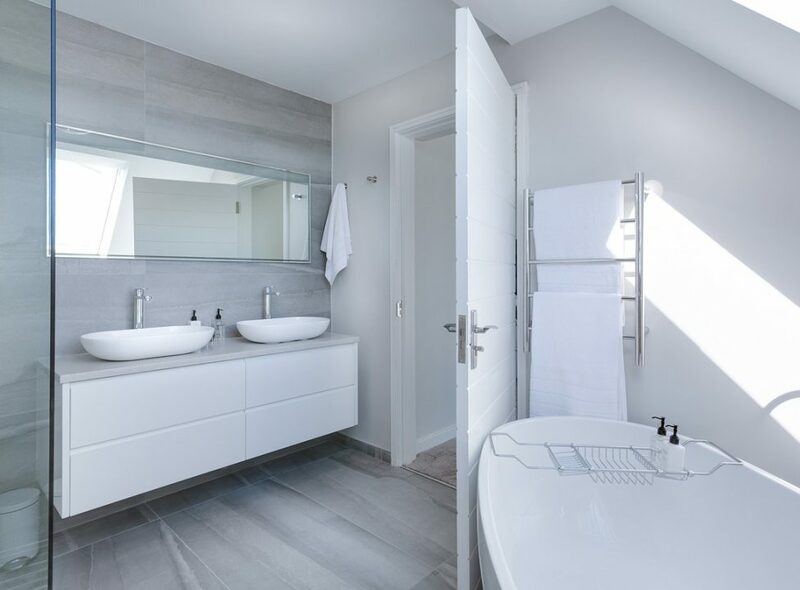 No doubt about it, you may be in need of changing the plumbing layout in your bathroom. You don’t, however, have to do it if it isn’t an issue, in the first place. After all, changing the plumbing layout can add to your costs and duration it takes to complete the work. So consider the likely costs before making any changes. You may regret it if you run with the idea without considering the cost. The supplier is in control of materials delivery. Not you. To remodel your bathroom, you will have to order for bathtubs, light fixtures, vanities, and tiles. Remember that it is the supplier who is in control of when you will receive these materials. To avoid delays in the delivery of the materials, make sure you order for them early enough. Otherwise, the progress of the bathroom renovations project might just end up being delayed. To be on the safe side, only start the project after you have received the materials. You don’t want to take too long doing the work. What about a walk-in shower? Do you aim to replace your current shower? The best way to do it is installing a walk-in shower. No need for the steps. You can make the room look larger by getting rid of the steps. As a homeowner, you cannot be sure when you will retire. It is, therefore prudent to get rid of the steps if you are considering retiring in your current home. Most of the work the goes into renovating a bathroom cannot be done without the help of a professional contractor. That is why you should consider talking to one from the get-go. Don’t worry about the extra expenses. What’s better? Paying an extra dollar or risking a flooded bathroom by doing the job yourself? Trends in bathroom design are undoubtedly good. In fact, most of them are very attractive. But not all trends are worth trying. If you must go with the fads, only do it on items you can easily swap. Things like toothbrush holders, shower curtains, and rugs are easy to replace. Sinks, bathtubs, and toilets are better off with the traditional look. When are you doing your bathroom renovations? Follow these tips and you will never go wrong.